Come run, come crawl! Our race grew from a few hundred people to over 1,100 registrations in just one year! Join us in this spectacular run entirely within the flat, straight paved roads inside the scenic Salisbury Beach State Reservation. No cars and few turns makes for a course that will attract the PR hopefuls as well as the St. Patty partygoers. One loop within the reservation is equal to a certified 5K. Interested on extending your miles? Great! You will have the option to do a second loop of the course for a certified 10K. 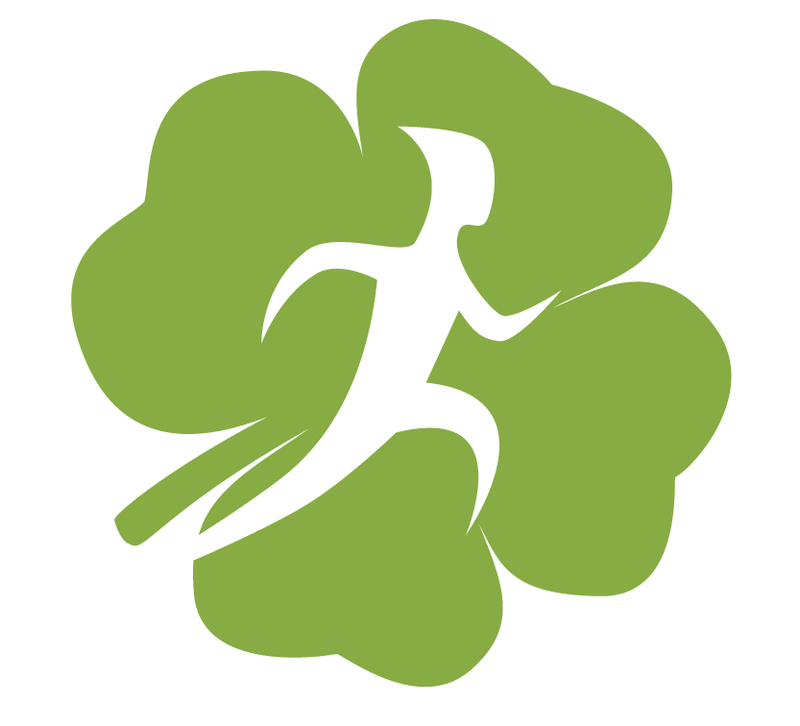 Immediately following the run, you are invited to a St. Patty's Pub Crawl at three local Salisbury Beach bars. All within a few yards of each other. Carousel, Uncle Eddie's and Dolphins will be hosting a St. Patty's party for all participants that will include free food, drink specials and live music. All pre-registered runners will be receiving a great shirt from the event!